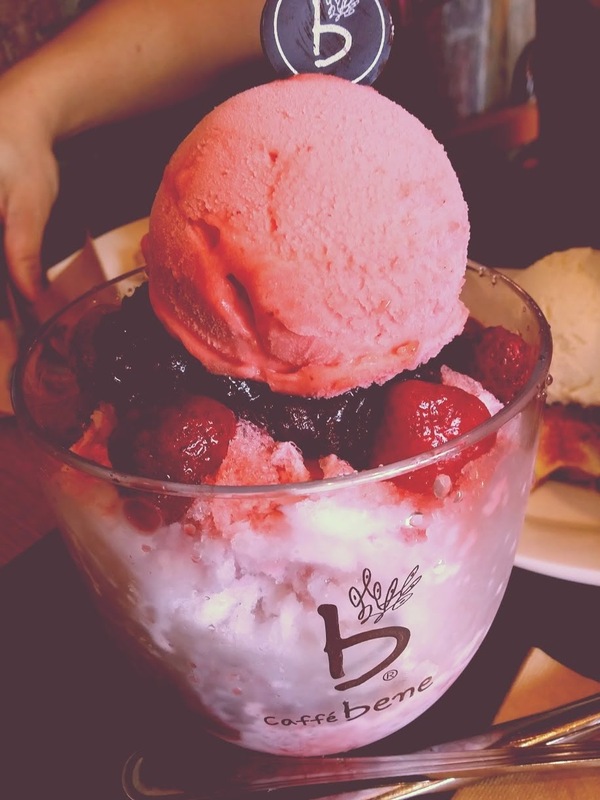 Café Bene, newly opened in Sunway Pyramid, is a coffeehouse chain based in Seoul, South Korea. Caffe Bene is the largest coffeehouse in South Korea in terms of the number of stores. 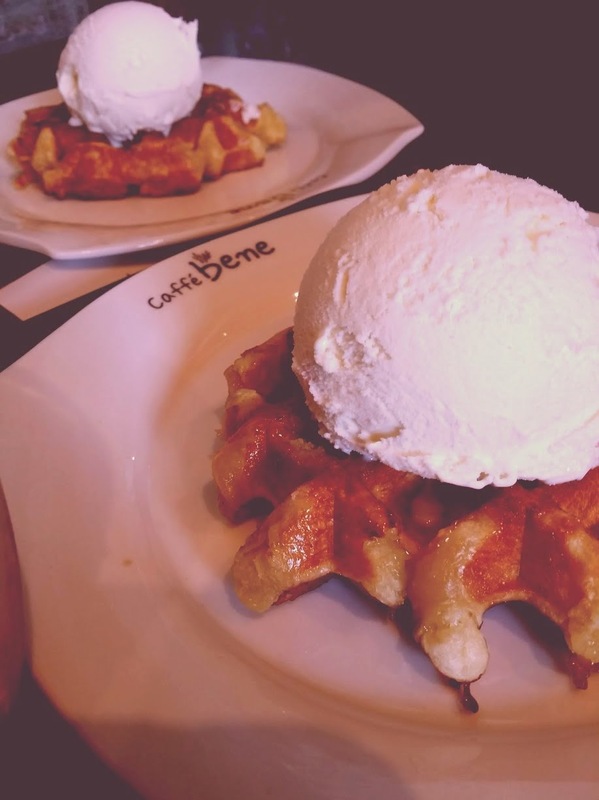 Had the waffle and the bingsu, so good!